Join now for some great deals. The historic Club House, Arley Hall, is surrounded by a 12th Century moat. 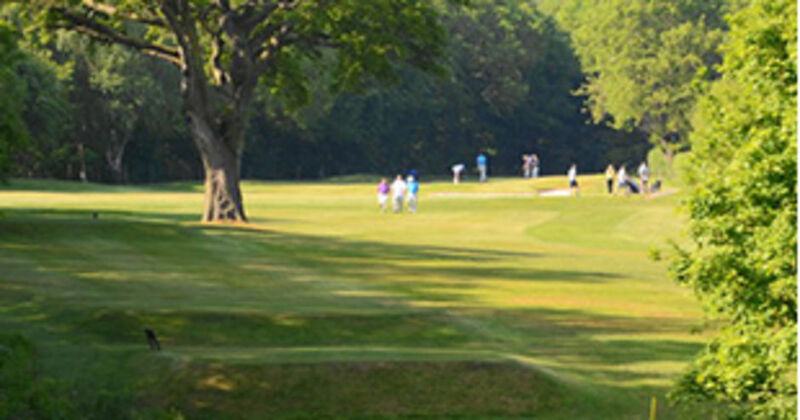 Wigan Golf Club is regarded by many as the "Hidden Gem". This delightful 18 hole parkland course threads its way through magnificent mature trees and provides a challenge that is mastered by few. 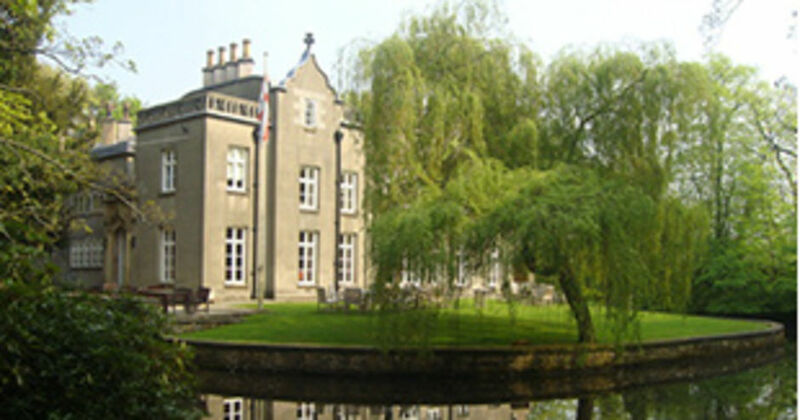 The Club dates back to 1898 and the historic Club House, Arley Hall, is surrounded by a 12th Century moat. 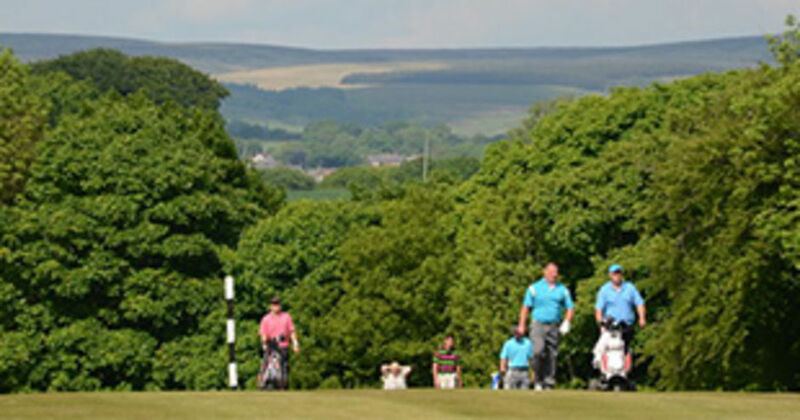 In 2017 Wigan Golf Club had the pleasure of hosting the flagship event on the PGA in Lancashire Schedule. 60 Lancashire Professionals played 2 rounds to compete for this coverted prize. With previous winners such as Paul Eales, Andrew 'Chubby' Chandler and Ged Furey. Copyright © 2019 Wigan Golf Club, Limited. Registered in England.